LGBTQ+ people in science, technology, engineering, and maths (STEM) continue to struggle to openly be themselves (see: 2013 Queer in STEM survey, 2014 Factors Impacting The Academic Climate, 2015 American Physical Society survey, 2018 Coming out in STEM: Factors affecting retention of sexual minority STEM students). We believe that a day of recognition goes a long way in helping raise awareness and increase support. It is an important component of the global push to increase diversity and inclusion in STEM. We selected July 5th to celebrate this date in 2018 & 2019 as it can be written as ‘507’ which is (in nanometres) the wavelength of the colour green featured in the rainbow flag and is representative of nature. If you’re in the US, then it’s ‘705’ which is the wavelength of the color red, representing life. There’s no such thing as too small a gesture to promote and support LGBTQ+ people in STEM. You can start by following and contributing to the #LGBTSTEMday hashtag on social media — share stories, images and videos of yourself or your role models — and help boost the visibility of other LGBTQ+ people in science, tech, engineering, and maths. 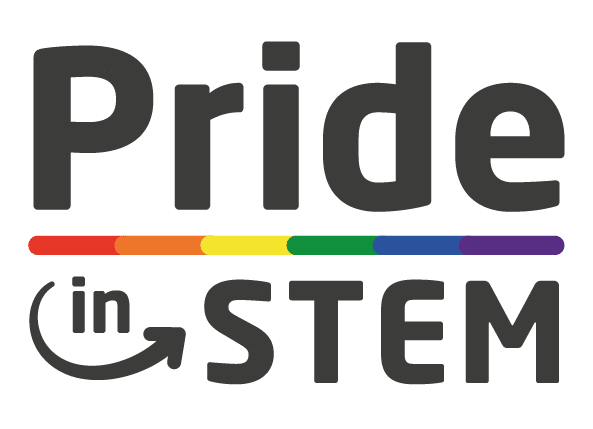 If you or your organisation want to get involved, please download our LGBTSTEM Day Toolkit or get in touch here or on our social media (@PrideInSTEM, @houseofstem, @InterEngLGBT, @OUTinSTEM, @LGBTSTEM, @500QueerSci). Couldn’t you change the date? It’s not really ideal on July 5th. We have received several comments about the date not being ideal. Some from university and schools that they’d prefer it to be in term time. Some from US organisations who would prefer it to be further away from July 4th, We look at a few alternative dates for 2019 but they all clashed with something else. Our organisation can’t celebrate LGBTSTEM Day on July 5th. What should we do? Pick your own date. Make it clear that a lot will happen online and offline on July 5th but absolutely find your best time to bring a spotlight on the work of LGBTQ people in your organisations. We are open to suggestions for 2020, so if you think you have a different date for it, please get in touch.